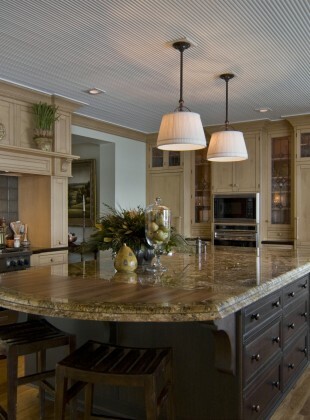 Providing custom kitchens in the Charlotte area is one of our specialties! Whether you are looking to update your flooring, cabinetry, counter tops or appliances we will ensure your kitchen is done right the first time. 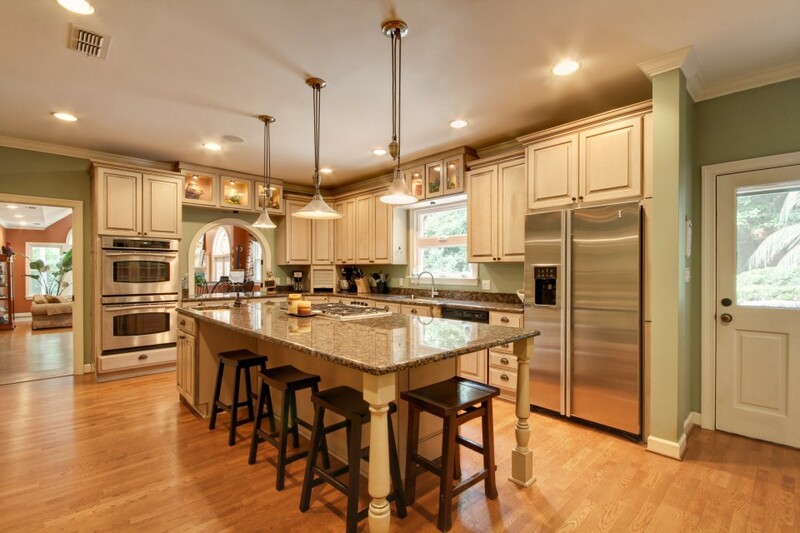 We are experienced in all aspects of kitchen renovations and remodeling including hardwood flooring, custom cabinetry, granite counter tops and high end kitchen appliance installation. We are experienced with leading manufacturers such as Sub-Zero, Wolf, Viking, Miele, KitchenAid and many others whether its refrigeration, ventilation or a custom range. Give us a call today to discuss your options! We service the entire Charlotte area including Myers Park, Ballantyne, Eastover, Matthews, Lake Norman, Lake Wylie, SouthPark and everywhere in between.